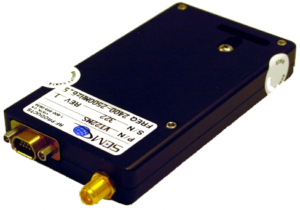 SEMCO designs and builds analog and digital RF video transmitters and receivers. 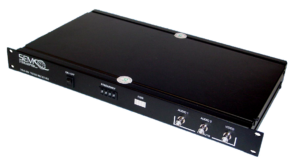 It also integrates RF equipment with cameras, recorders, power supplies, and monitors to create elegant, turnkey video/audio surveillance systems. 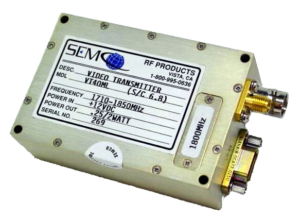 In addition to systems containing RF microwave devices, SEMCO can also couple a video/audio surveillance system with its VDU-100 Series of video encoders (see Tactical Video Products) to transmit video anywhere in the world in real/near-real time. 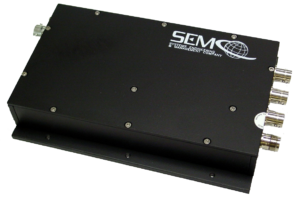 As an experienced Systems Integrator, SEMCO can design and produce a video system that meets your performance and cost requirements.